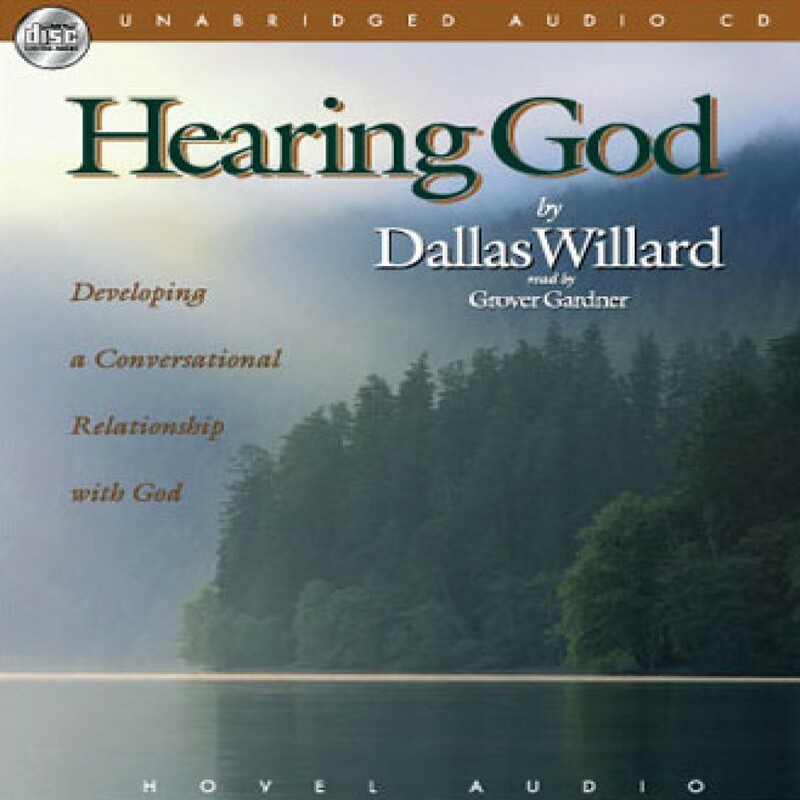 Hearing God by Dallas Willard Audiobook Download - Christian audiobooks. Try us free. The key to hearing God's voice is to focus not so much on individual actions and decisions as on building our personal relationship with our Creator.